Musician and singer James Ambrose Johnson, Jr., better known as Ricj James, was born on February 1, 1948, in Buffalo, New York. 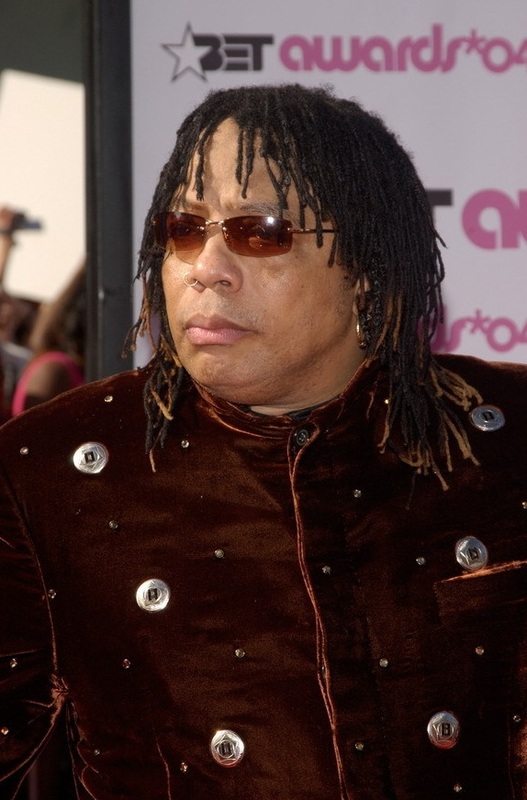 The third of eight children, Rick James was raised in a strict Catholic household by his single mother. With music in his blood, James pursued a music career from an early age, fleeing the U.S. Naval Reserve to Toronto, Ontario, in 1964. James’ first band was called The Mynah Birds, which included future Buffalo Springfield members Neil Young and Bruce Palmer. Though the group recorded in Motown, it never released an album in part because of James’ AWOL status. 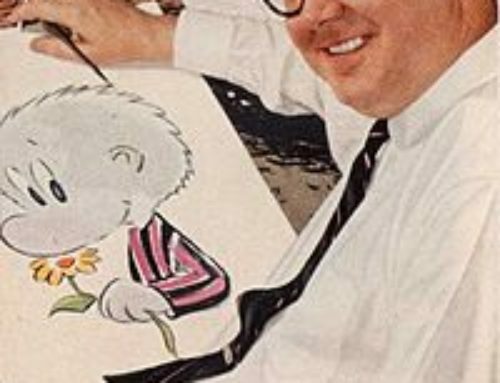 He returned in 1968 to write and produce under the name Terry Johnson. 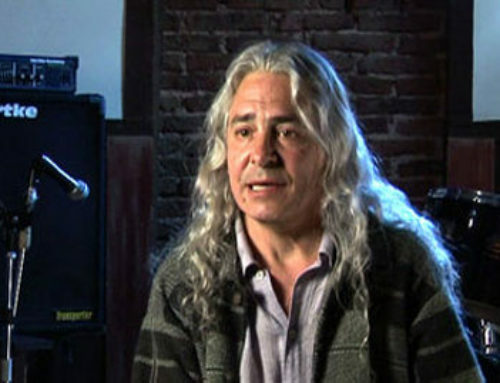 For the next several years, James played bass in Los Angeles, California for several short-lived bands, including Salt, Pepper ‘N’ Cocaine and Great White Cane. In the early 1990s for assaulting two women. He was sentenced to two years in prison and was ordered by the court to pay a $2 million fine. James served out his sentence in California’s Folsom Prison, where he converted to Islam, joined Narcotics Anonymous, began writing his autobiography, and finally returned to songwriting. 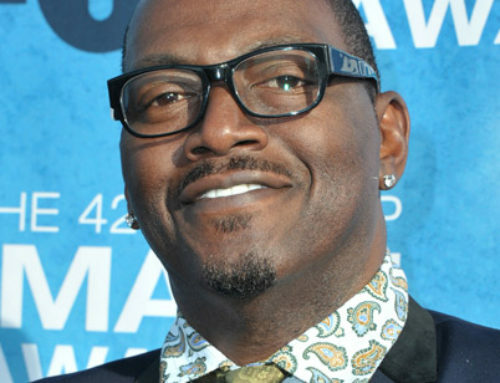 James was released from prison in 1995 and soon after attempted a comeback, but health issues would prevent him from doing so. At a concert in 1997 in Denver, Colorado, James suffered a mild stroke that would mark the end of his career. Rick James died August 6, 2004 at the age of 56 after suffering from pulmonary and cardiac failure. James had other health issues such as diabetes and the requirement of a pacemaker that were also listed as factors in his death. In addition to this, there were nine different drugs in Jamess system at the time of his death. His death was later ruled as accidental.